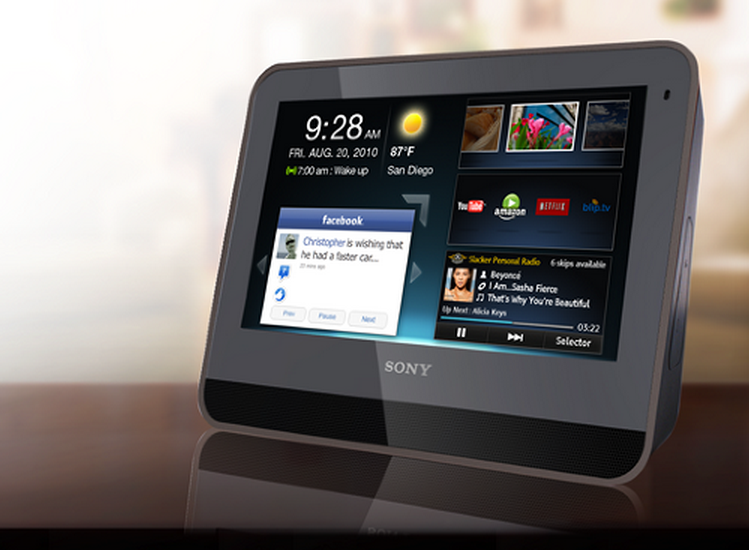 The Sony HID-C10, also known as “Dash”, was developed and brought to the market by the San Diego team, launching in April 2010. 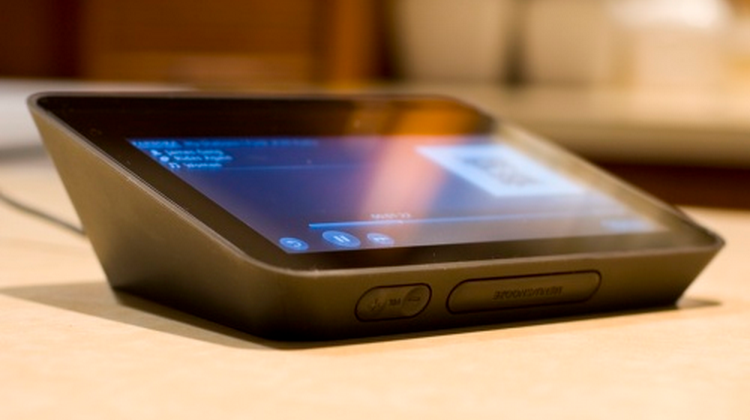 The Dash is a “personal Internet Viewer”, based on some of the software introduced by the Chumby device. But Dash integrated also other services, including BRAVIA Internet Video, which provided Netflix, Amazon Instant Video and YouTube. A full WWW browser was added later. Dash was not a great market success – the main issues might have been related to over-featuring and a complex user interface that tried to bring together different navigation schemes from BRAVIA Internet Video, Chumby Services, Dash-original UX themes, and internet browsing. It also introduced touch navigation to applications that have not been designed for touch (such as BRAVIA Internet Video). But the Dash could also be seen to be ahead of its time: it was essentially a stationary tablet and internet appliance that still would be unique until today. There have been many unique features, for example the cosmetic design that allowed upright and flat positioning (see picture above). This feature had several implications, such as the addition of an accelerator to measure the position, have software manage rotation, and turning off the illuminated Sony logo to avoid showing it up-side down.